Quest Adventure Race Series is the biggest adventure race movement in the world. With 5 annual events spanning Ireland and the UK, this event is the signature piece in the Irish adventure racing calendar. Join more than 2000 other adventure racers to Run|Cycle|Kayak through the Killarney National Park, experiencing stunning scenery and one epic event location. The event has five routes catering for varying levels of ability of adventure seekers. A reasonable level of fitness and an understanding of the parameters of adventure racing is required, you can find out more about the routes here. Quest is giving away 5 FREE entries, 2 night lodging, and some meals. See exact below details and then apply ASAP if you would like to be considered. Application is open until August 15 th and then you will be notified by August 30 th if you were chosen. Good luck! 10 am – Meet at Ross Castle, Killarney for kayak expedition on the world-famous lakes of Killarneywith local adventure activity company Mór Active. 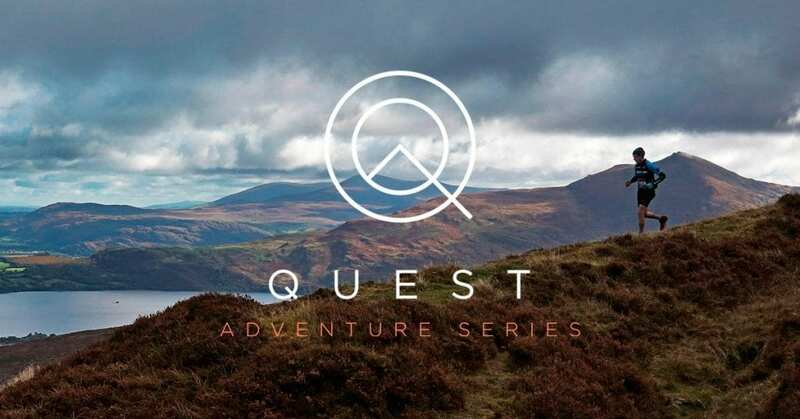 2pm – Meet with Quest Adventure Race Ambassador for briefing, pack pick up and course tour. 4pm – Event expo opens, meet other adventure racers, both seasoned and novices. 8pm – Dinner with Quest Ambassador at the Brehon Hotel. Overnight at the Gleneagle Hotel. 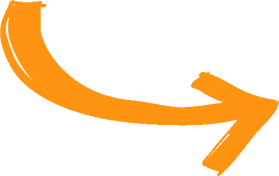 7am – midday – event start (route and wave dependent). Bike rental included and kayak provided – only equipment required is your own gear/hydration/nutrition for the event. 11-2pm – cross finish line. Join the after party where you will receive your finishers medal and t-shirt. You can avail of the famous Japanese hot tubs, massage and hot food, all on offer for each competitor. 2pm – after party continues with entertainment into the afternoon.